Have any of you ladies gotten your Mammogram this month? This year? And when was the last time you performed a breast self-exam (BSE)? These precautionary measures are methods used to inform you of your breast health. It’s a known fact that “1 in 8 women in the U.S. will develop breast cancer in her lifetime.” (Caring for Your Breast, Pg. 3) Since this is a known statistic, how can women understand the risk factors for breast cancer? 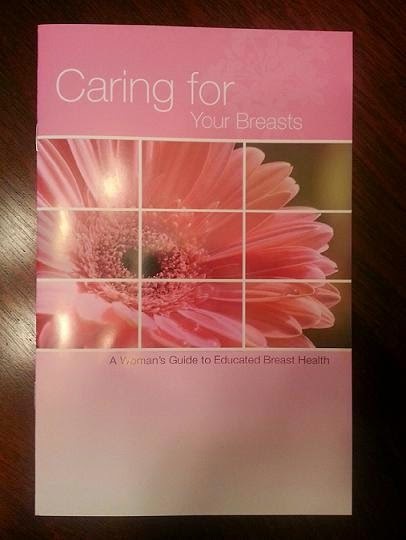 Good breast health is essential, therefore empower yourself as a woman by becoming informed. Choose to educate yourself… BE Aware… Become Knowledgeable!